Anne Corlett is a criminal lawyer by profession and has recently completed an M.A. in creative writing at Bath Spa University. Her work has been published in magazines and anthologies, and her short fiction has won, placed, or been short-listed in national and international awards. 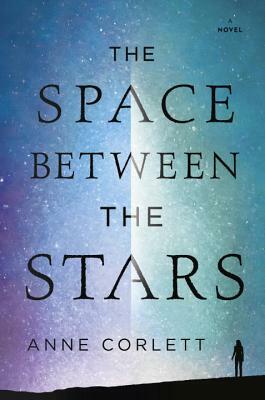 The Space Between the Stars is her first novel.